In the past, each chicken was provided with its own initiative and with the help of a simple monument and a few construction workers for the nest to keep their chickens, but today, due to the rapid development of poultry, there are some special practices in the construction of the nest, which is the focus of attention Not only will it be used for any poultry, but also essential. The poultry building should not be considered for long-term use, but should be made in such a way that, after a maximum of 10-15 years, changes can be made with everyday developments in construction. In the Netherlands, it is better to build a nest for about a decade, so that after this time, without causing much damage to the poultry, it could be destroyed and destroyed with the remains of the new nest according to the principles of the day. In general, nests are divided into two categories: permanent and temporary. The temporary nest is often inexpensive and is constructed so that it can be moved early and moved from place to place. Usually these nests are small and more common in rural areas. In these areas, most farmers keep a small number of chickens and do not need to build large and expensive nests. The materials used in these nests are often made up of cheap materials such as wood or tufts. In some American farms, under these nests, they place iron or wooden wheels and transfer it easily from one point to another and even from a farm to another. In these farms, they will place temporary nests in the green area in the spring, and they will take them to sunbathing areas in the winter and shady in the summer. In Iran, some chicken poultry keep using these temporary nests. Often these nests are made of wood and sometimes from the tin. In any case, you should observe all the health principles, such as heat, ventilation and light in the building of these nests. In the case of permanent buildings, which require a lot of expenses and expenses, much attention must be paid and the experts and relevant experts should be assisted in order to be economically and sanitized without fail. Nowadays, in Iran, standard niches are commonly used. Temporary nests may advise the poultry at the start of the work, so that after the success and experience of building a permanent nest building. 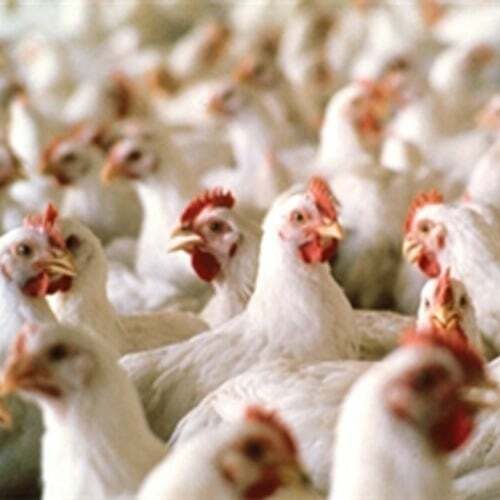 The size of the nest varies depending on the conditions of the poultry, the size of the organization and the number of kept chickens. 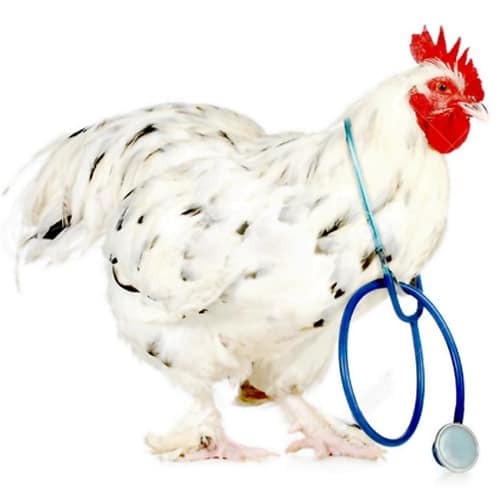 In general, the size of the place should be such that there is enough space for all chickens and chickens to be kept, and can be further developed for the future. 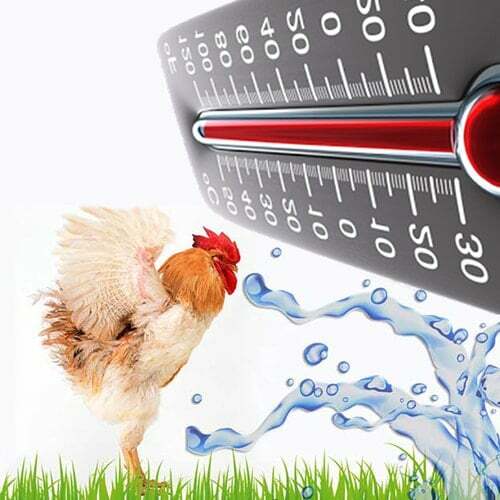 The size of the poultry site varies depending on the size of the poultry and the bird and the poultry tastes in each country. 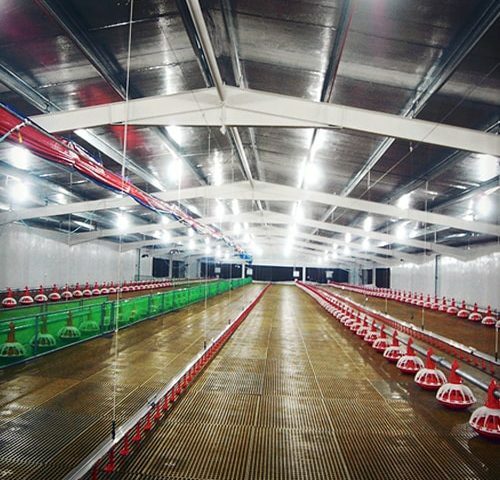 In the United States, most poultry enthusiasts are interested in large permanent buildings that can hold a large number of chickens under one roof. These buildings are considered by the United States more earnings. Because wage labor is expensive in the country and the provision of these permanent and large buildings will save you more money from work. On the other hand, it is also suitable for American weather. In some other countries, such as the UK and the Netherlands, they pay attention to smaller buildings, and sometimes build small and mobile buildings. In hot weather like Iran, large nests are not recommended because cooling and ventilation are difficult in the summer. (a) Small and individual nests - Typically, these buildings are used in small farms and villages. These buildings are made of several separate nests and only used to hold a small number of birds. In the countryside, only one of the nests may be used in small poultry farms. These nests are separated from each other at low or high intervals. The administration of these nests is easy in terms of disease control and it is easy to eradicate the disease in a narrow nest, but in terms of labor and labor, it is not economical in the industrial setting as it requires more land. Recommended in rural setting. 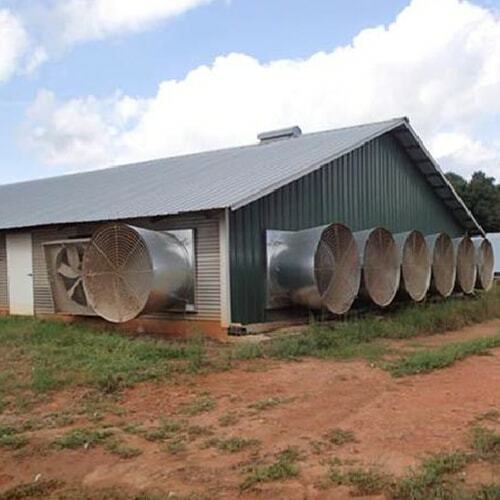 Row nests - These buildings are used in commercial poultry farms and farms. Most are large and long-lived buildings that are usually divided into several livestock from the inside. The livestock are quite similar, and in fact these buildings are similar to the previous buildings, but they are located side by side. There are different types of these buildings, and in some of these, livestock may only be in a row and in some others in several rows, and some of them have a corridor and some without a corridor, some 2-3 livestock and Some of the more than 20 livestock are often found in large granary buildings and facilities alongside the nest. These warehouses may be built in the middle of the nest or alongside the nests. In these types of buildings, labor and labor cost a lot and are cheaper on average than the previous one, but health and disease control is more difficult because the disease is rapidly spreading among herds. Hence, for the control of the disease, nests are often divided into several small livestock with wired and even brick walls. In all large farms and poultry farms, these nests are used. C) Multi-storey nests - These buildings are made up of 2 floors or more. Typically, these nests are more common in large poultry businesses, especially around towns, which are difficult to land and expensive, because these buildings firstly require less land, and thirdly, for ceilings and floors to the extent It will be saved. If used for eating and drinking automated means of automation, it will save a lot of money, and in the United States and Russia, this kind of nest of buildings has recently become commonplace, often used in such buildings to keep chickens in a cage way. Such nests are firstly expensive because it is made of such Nests require more materials and a detailed building plan, the cost of which is beyond ordinary poultry owners. On the other hand, these buildings are heated in hot spots such as Iran in the summer and their cooling is difficult, and for this purpose mechanical devices are needed.